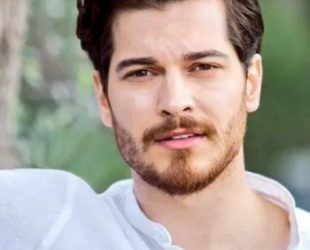 188 cm / 6 ft 1"
Cagatay Ulusoy Age, Height, Weight, Age, Net Worth, Career & Facts. He is a Turkish actor and model, He started his career as a model at the age of 19, rose to fame in TV series “Adını Feriha Koydum” with famous actress Hazal Kaya. His maternal family is Bosnian descent and his paternal family is Turkish descent from Bulgaria.